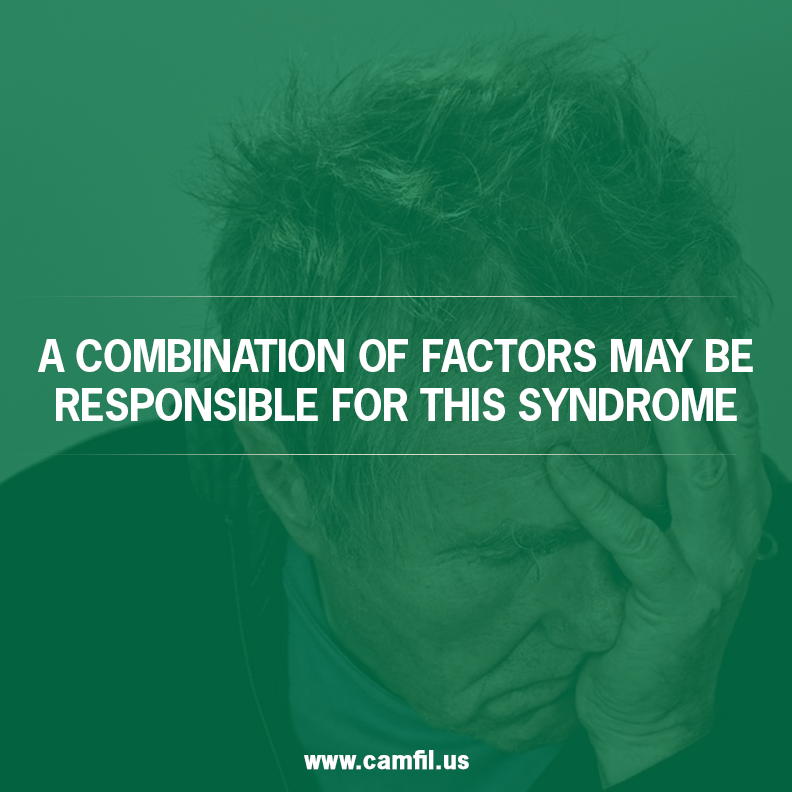 Sick Building Syndrome is causing respiratory illnesses in millions of Americans. One final SBS treatment is to ensure that dirty, old air filters are replaced with filters that have a published efficiency consistent with a high level of removal of dust, mold, pollen, and bacteria in an indoor facility. This is an essential step in controlling SBS and reducing the onset of adverse symptoms. 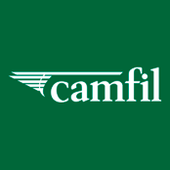 For more than 50 years, Camfil has been providing the most technologically advanced industrial air filtration systems. Camfil offers the most efficient industrial filtration systems to clients throughout the world and has built its reputation on providing quality on a budget. Camfil operates under the guiding principle that clean air is the right of all humans no matter where they live. The company is well equipped to offer clean-air solutions to any facility that seeks to improve its indoor air quality and the overall health of its employees.